A Year of Being Here: Dennis Camire: "Encounter with Roofer"
Dennis Camire: "Encounter with Roofer"
A river below eroding time and stone. 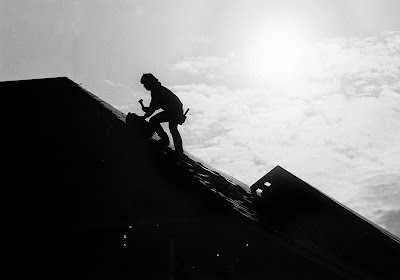 "Encounter with Roofer" by Dennis Camire. © Dennis Camire. Presented here by poet submission. 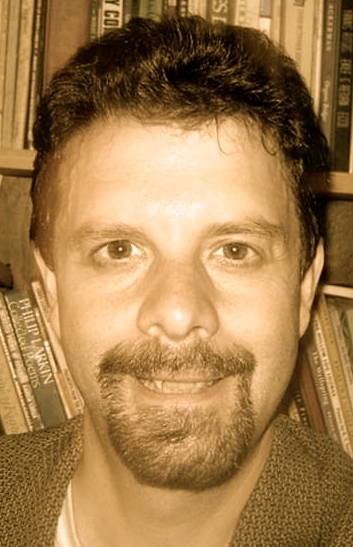 This poem was first published in Cardinal Flower, an online journal celebrating rural living in New England. I resonate with the holiness of everyday lives captured in this poem. Thank you, Dennis. Zelda: "Each of Us Has A Name"
Lao Tzu: "We Are a River"
Donna Hilbert: "In Plowboy's Produce Market"
Denise Levertov: "Sojourns in the Parallel World"
William Stafford: "A Message from Space"
Malena Mörling: "See High Above"
Hafiz: "Now Is the Time"
Grace Butcher: "Learning from Trees"
John O'Donohue: "A Morning Offering"
Patricia Monaghan: "Things to Believe In"